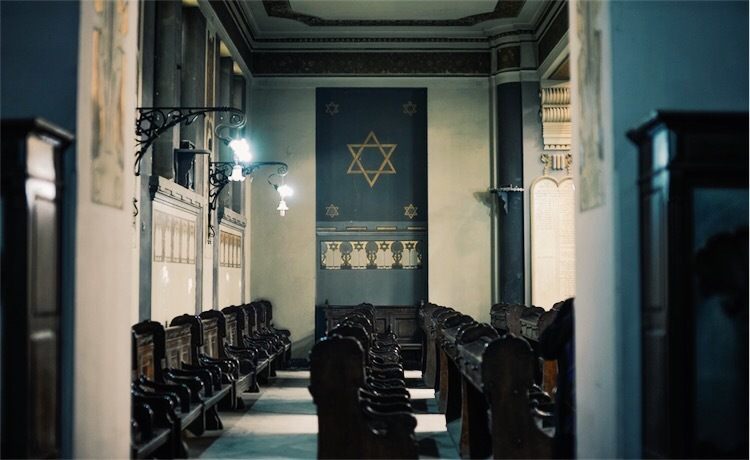 Once a vibrant community, perfectly integrated into society, the Jews of Egypt have dwindled in numbers and their presence is almost non-existent now. Niveen Ghoneim takes one last walk down memory lane with the last custodian of Egypt's Jewish heritage. 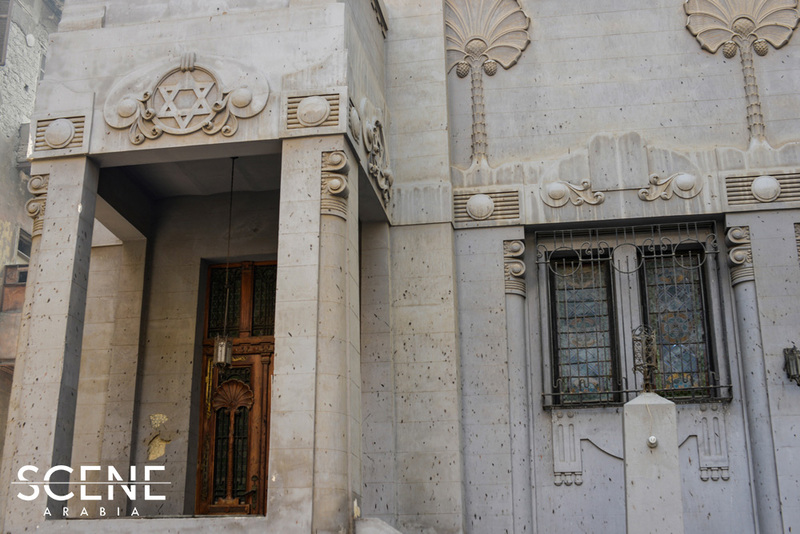 Once led by the Ottoman Empire’s chief rabbi Chaim Nahum, Sha’ar Hashamayim synagogue now sits derelict in the heart of Cairo’s bustling Adly Street like a helpless muffled spectator already mourning the imminent death of its few remaining congregants. 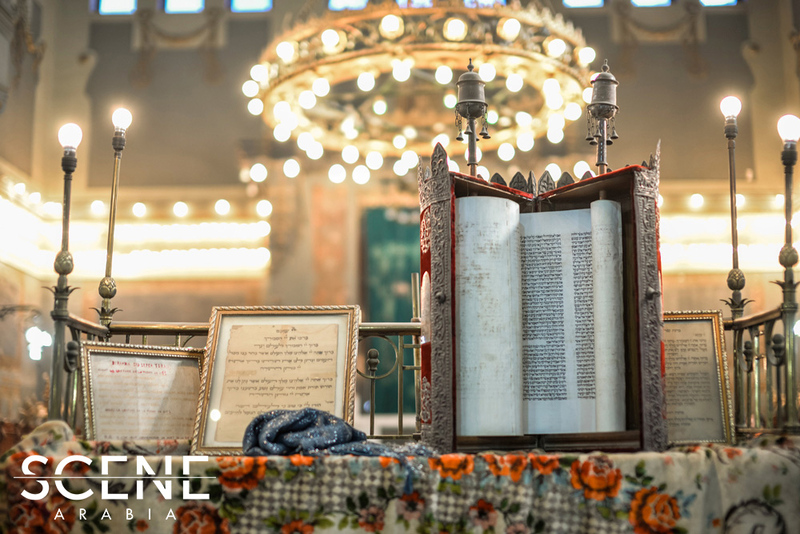 Within its Hékhal lie some of the country’s oldest Torah scrolls and before its bema, worshipers once gathered to mark every Shabbat and High Holiday. 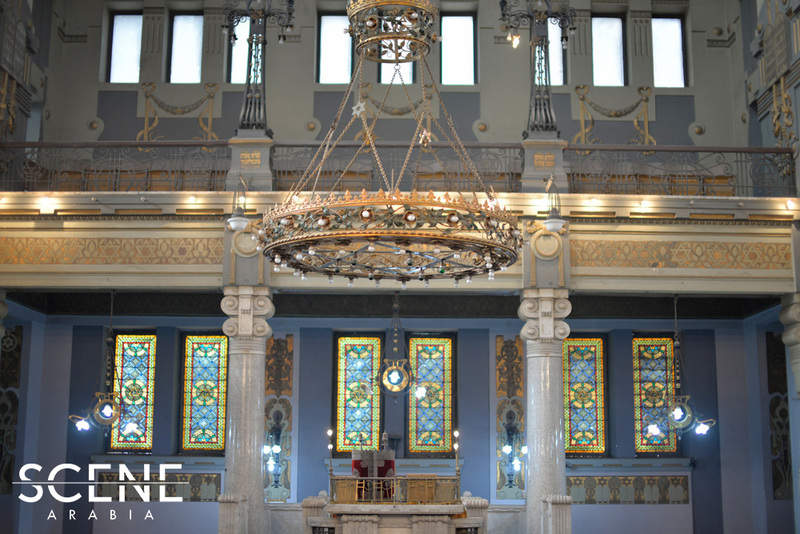 Its menorahs have lit their Hanukkahs since 1899, but as with everything in Om El Donya, the light keeps getting dimmer and dimmer. In 2-3 years, there will no longer be Jews in Egypt, so it is up to Egyptians who survive us to preserve their country’s heritage, because it would be the biggest testament to what a pluralistic, vibrant and colourful society we once were. An engineer by profession, 63-year-old Magda Haroun has had the difficult task of closing the door and turning off the lights on the way out thrust upon her, following the death of previous Jewish Community Council (JCC) leader Carmen Weinstein in 2013. “There is very little I can do, I am all by myself. In 2-3 years, there will no longer be Jews in Egypt, so it is up to Egyptians who survive us to preserve their country’s heritage, because it would be the biggest testament to what a pluralistic, vibrant and colourful society we once were,” she pleaded. She is expected to be the last caretaker of Egypt’s dwindling and aging Jews. 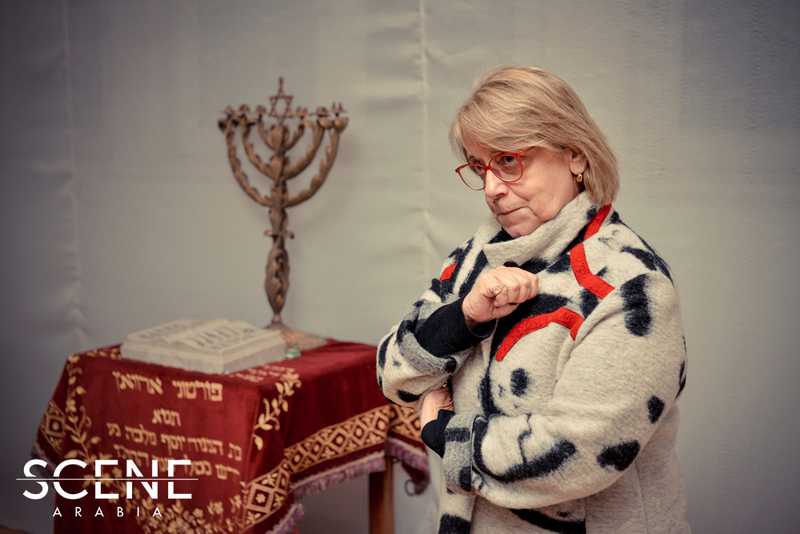 Apart from tending the community members’ medical, financial, and legal affairs, her job also entails maintaining registers and working to safeguard Jewish sites and antiquities. She has gone above and beyond the call of duty. 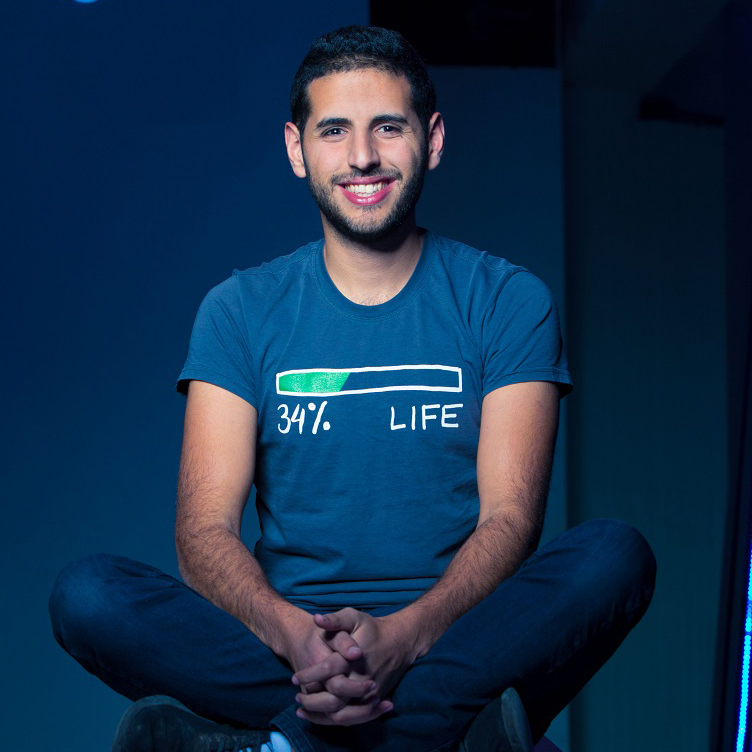 “I made a conscious decision to be more open with the media to combat rampant anti-Semitism and I hope I succeed. We lived and died here, we were wronged, lazem yetradelna 2e3terbarna!” she avowed. 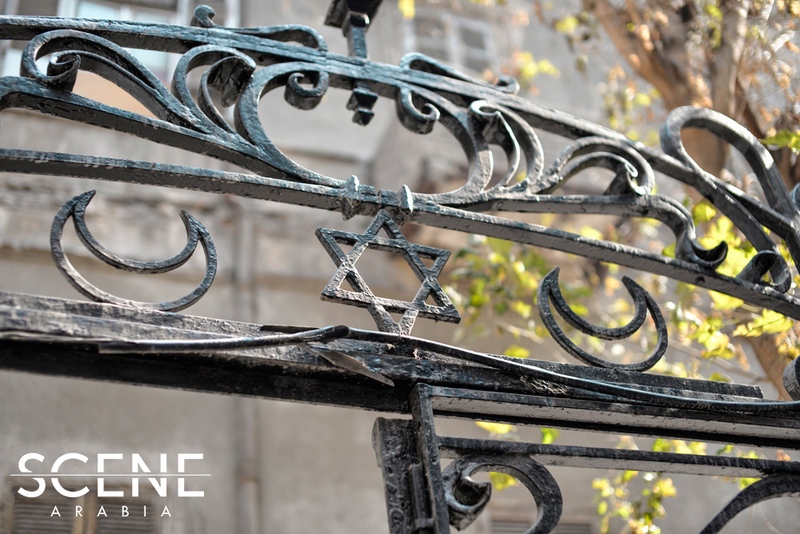 Imprisoned between the Adly Street Synagogue’s walls is the memory of Egypt’s long-lost Jews. Contrary to popular belief, they didn’t only consist of Khawagat; while thousands came to Mahroussa seeking refuge from Spain’s holy office and Europe’s pogroms, an Arabic-speaking indigenous community of Rabbanite and Karaite Jews had long existed. When Europe was massacring its Jews, Egypt boasted one of the world’s most affluent Jewish communities, one that was perfectly integrated into society. “There used to be no anti-Semitism in Egypt, many Jews came here from European and Arab countries because it was a tolerant, abloom place, it was a society that accepted everyone,” she asserts. 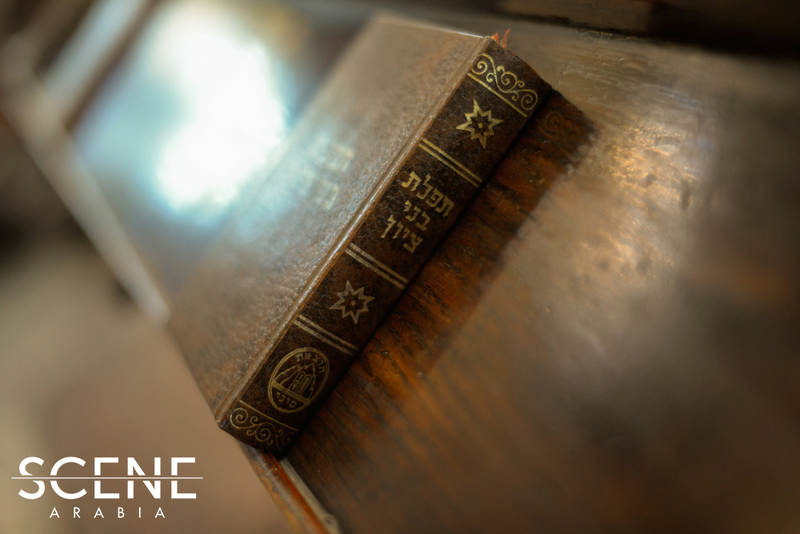 From fashion to cinema, Jews were at the top of their respective industries making sizable contributions to the development of the country; it is partially thanks to Jewish families like Mosseiri, Rolo and Sawares that we even have a banking sector. “Minorities tend to excel, they always want their kids to be the best, as far as education and such. I’m not boasting, but many of the best scientists, doctors, economists and businessmen are Jewish; they want to be the best they can be because they’re a minority,” she remarked. Egyptian Jewry was the first of the many casualties of Egypt and Israel’s several wars. During the 1956 Tripartite Aggression (Suez Crisis), Egyptian Jews were branded ‘Zionist enemies of the state’ and many were expelled, arbitrarily arrested, their businesses seized and properties confiscated by the government. The second exodus, however, didn’t occur until 1967; according to historian Michael B. Oren, “800 [Egyptian Jews] were arrested, including the chief rabbis of both Cairo and Alexandria, their property sequestered by the [Egyptian] government” following an-Naksah (Six-Day War). Jewish males between the ages of 17 and 60 were either deported or thrown in internment camps where they were given the choice between leaving the country for good or remaining in confinement. The greater majority opted to leave Egypt whom the lord of hosts has blessed for far less promising lands, “I grew up without a family, without 3ezwa; I had no cousins, everyone had left. My dad, sister, granddad and grandma, God rest their souls, and my mother were all I had. It’s very difficult to grow up without kinfolk, especially when my dad would get arrested – he was arrested several times because he was both a Jew and a Communist. In 1967 when he was detained, my mom, my sister and I were all alone with no one to turn to, mafeesh 3am te2ouleeloh 2el7a2ny,” she mused. In 1954, his daughter Mona was diagnosed with leukaemia and advised to seek treatment abroad, but because of travel restrictions on Jews, he would have been barred from re-entering the country and stripped of his Egyptian citizenship if he had travelled. The remaining few have lived in anonymity ever since. All but one; Magda’s father, lawyer and leftist activist Shehata Haroun would not live in the shadows; he took the solitary path of most resistance. In the 40s, he joined the Communist movement and following the outbreak of the Arab-Israeli conflict, he obstinately refused to immigrate to Europe or Israel, a choice he paid for dearly. In 1954, his daughter Mona was diagnosed with leukaemia and advised to seek treatment abroad, but because of travel restrictions on Jews, he would have been barred from re-entering the country and stripped of his Egyptian citizenship if he had travelled. Given the choice between his own daughter and his country, he chose the latter and Mona died the same year. 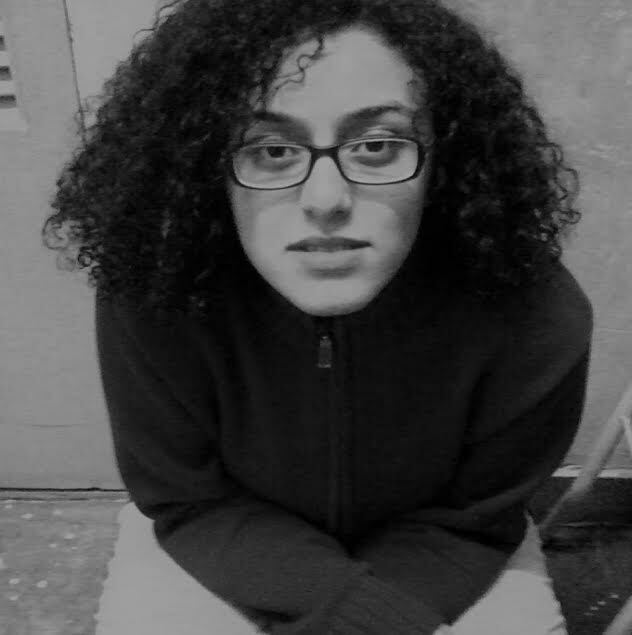 The custodian outlived her younger sister Nadia, but her family’s memory remains with her, like a comforting thought. “The first time, we ever went to watch a movie about World War II, Nadia [her sister] was little, after we got out of the theater, she told my dad, ‘I don’t love Germans, I hate Germans!’ so he told her ‘don’t say that, there are good and bad Germans’. That is how we were brought up,” she reminisced. True to his Socialist values, her father would tell her to “go help welad 3am 3abdo el bawab” with their homework once she was done with hers. “We were taught to not prejudge people and to hate injustice, to treat everyone the same, rich, poor, black, white,” she added with pride. Haroun was born in 1952, the year the Free Officers staged the military coup that overthrew King Farouq and ended the monarchy. And like many Egyptians, she grew up idolizing Nasser, “to me, he was the Godfather." Until one day, she looked around and there was no one, “I had Armenian, Italian and Jewish friends - where have they gone?” she asked. “I believed it to be a revolution until my husband and I bought a land in Salhiyya and tried to cultivate it, but 10 years in, we couldn’t afford to anymore; what about elfallah [farmer] who is given five acres?” And that was when the disillusionment began. “In the Soviet Union, there were committees that distributed seeds and materials to farmers and bought the crops. Our fallaheen didn’t have that - I began to understand why they sold their lands,” she told me. Three years in Queens, New York will leave you under the impression that Jews are all Yiddish-tongued Ashkenazim (Ashkenazi Jews are the Jews of Germany, France, and Eastern Europe and they comprise the majority of American Jews today). This is how the world recognises the socio-cultural group; it has come to be known as a predominantly White ethnic minority which leaves very little room for Eastern Jewish culture. The consecutive pogroms perpetrated against European Jews, which culminated in the events of World War II, have, inadvertently, overshadowed the suffering of their Sephardic and Mizrahi brethren (descended from local Jewish communities in the Middle East, North Africa, Spain, and Portugal) – because what calamity doesn’t pale in comparison to the Holocaust? – and eventually shaped Jewish culture. Most Ashkenazi Jews are self-proclaimed Zionists because they lived in societies that had sought to exterminate them for centuries – it is important to note that unlike right-wing Zionism, the liberal interpretation of the political ideology advocates Palestinian rights and rejects the ongoing Israeli occupation – which is not the case for many Mizrahi and Sephardic Jews. A study by Berlin University Political Scientist Gordon Kraemer concluded that animosity toward Jews was not a common phenomenon among Egyptians even after the establishment of the state of Israel, an observation that has been supported by numerous first-hand accounts by contemporary sources. Naturally, those who didn’t assimilate into this newfound Jewish nationalistic narrative were automatically labelled ‘self-hating Jews’, such is my interlocutor’s burden who was often criticised by some of her coreligionists for her views on Zionism. “I don’t believe in Jewish nationalism, there is no such thing. When Netanyahu stood before the kosher supermarket that was attacked in 2015 [Charlie Hebdo attacks] and called on French Jews to move to Israel, I thought to myself, ‘what a criminal!’ A French Jew is French first then Jewish, an Egyptian Jew is Egyptian first then Jewish!” she said passionately. “We might as well establish a country for Muslims and another for Christians and so on,” she added with characteristic Jewish sarcasm. “Israel was established in the 20th century, it didn’t make sense for a country to be founded on racial/religious grounds then and it still doesn’t make sense now,” she objected. She still however, maintains the hope and compassion that have sustained her through the years. “The Holocaust and the events of World War II were heinous, but they don’t justify the misappropriation of Palestinian lands,” she said. “Israel is a reality now, that is why Palestinians and Israelis have to reach an equitable two-state solution based on 1967 borders,” she added. The Arab-Israeli conflict and the rise of Arab nationalism may have left large swaths of Jews conflicted between kin and country, their hearts and souls hanging in the middle. Not her. “I cannot begin to tell you how much pain and agony I feel over the state my country is in, because I’ve seen the changes happening,” she said almost choking, “but if your mother got really ill and through the course of her illness, her character and features started to change, would you hate her? Would you leave her? Home is home...” she added, throwing up her hands. There were times, however, when love weighed her down, “I would find myself wondering what if my relatives who moved to Israel are the ones who killed my friend’s brother who was in the Egyptian army?” she recounts. In a dictatorship, Jews are often the first to go. 11 million perished in the Holocaust, 6 million out of whom were Jews, the rest were sexual minorities, people of African origin, Roma, and political dissidents. 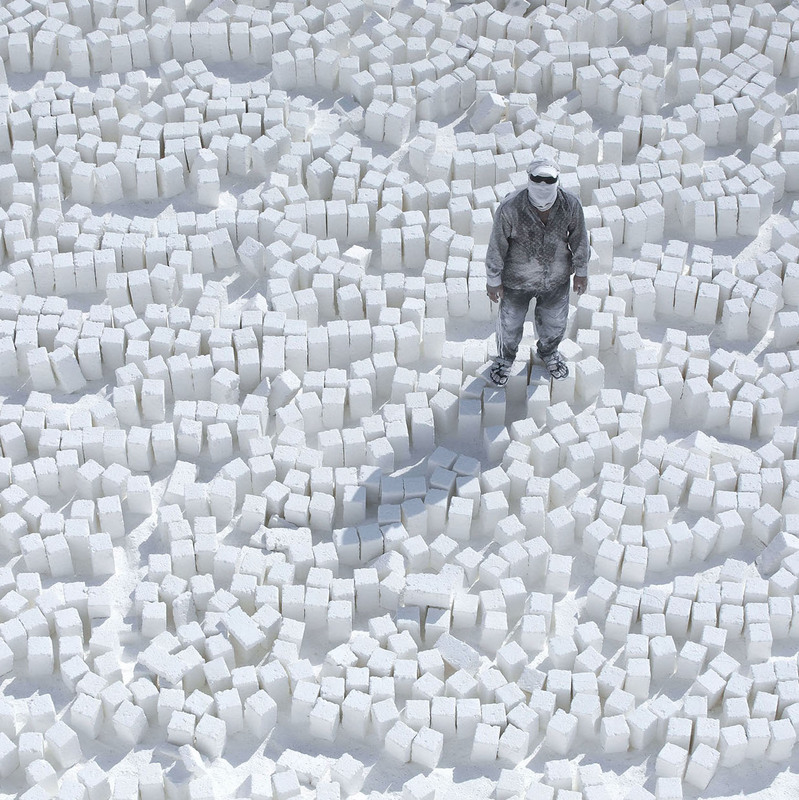 In our 63-year-old quest for an egalitarian utopia, we seem to have sacrificed so much for so little, but unlike Germans and others, we have yet to make amends, and we are certainly nowhere near making sense of the tragedy. “But how? And what good is it now? Embalming a painful memory?” I asked Haroun. 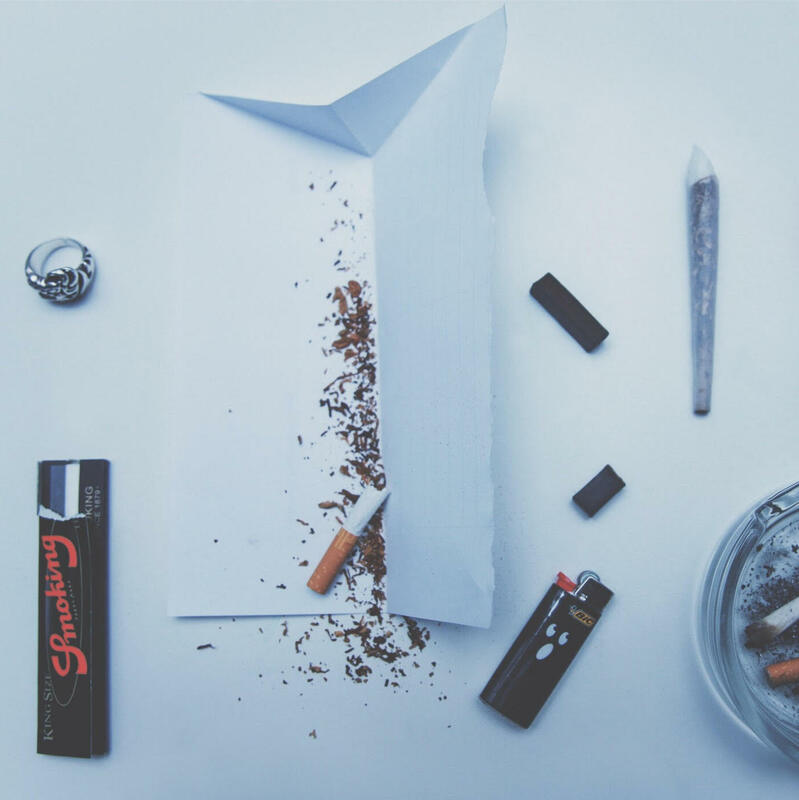 “It’s a reality we have to deal with, we made mistakes, we should learn from them, so it doesn’t happen to other people in the future,” she said. When a Brooklyn based Jewish group demanded that Egypt's Jewish community relinquish their seforim (historical Jewish artefacts and prayer books), the late Carmen Weinstein refused doggedly saying she would ignore the group’s “insensitive letters referring to our inevitable extinction.” In 1997, she managed to have Jewish artefacts classified as Egyptian antiquities rendering the government liable for their safekeeping. “Taking the Jewish seforim, books and records out of Egypt is tantamount to saying that Egypt should demolish the pyramids and the Temple of Luxor because there are no pharaohs left,” Weinstein said. Easier said than done? Maybe, but what choice do we have other than to cherish the legacy the last of the Mohicans will soon bequeath to us and carry it into the future as a memory of a people who were once part of our country's society? Photos by @MO4Network's #MO4Productions. Photography by Ahmed Najeeb.